Education is the Number One focus of parents in the Sassier community. Even though more than half of them cannot read or write, the parents are willing to sacrifice much to provide their children with the opportunity to break out of the cycle of poverty by getting a good education. 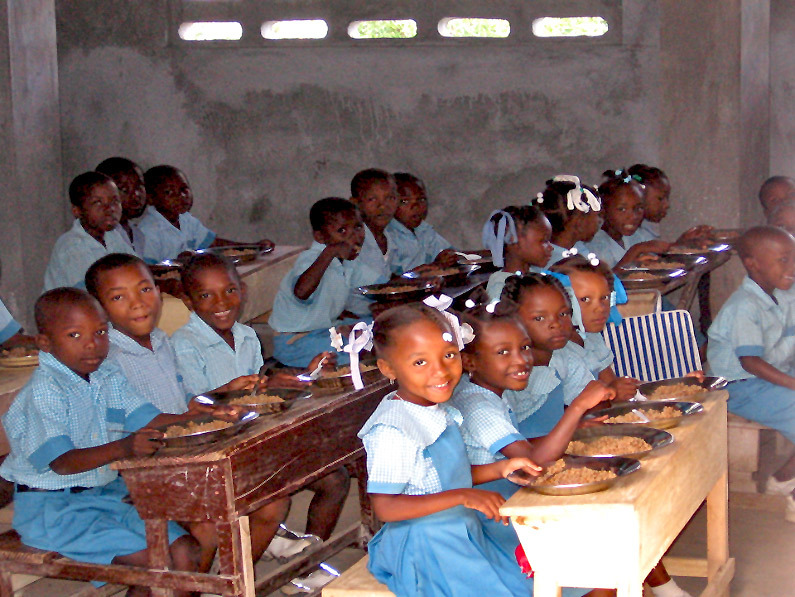 In most of Haiti, the state of education is deplorable. Reliable studies indicate that only 50% of school aged children are actually in school. Of those children who begin school, only 35% reach 5th Grade and only 4% reach 10th Grade. Most teachers are not well-trained, few students have books and many children have difficulty learning because they come to school hungry. Seven years ago, this was also the situation in Sassier. In the 2003-2004 school year, the Parish school educated about 200 students from Kindergarten to 4th grade in the Church and an adjacent building. The teachers were dedicated, but poorly trained. Students had no books and no lunches were served. Today in 2017, more than 800 students from Preschool to 13th Grade attend classes in two large school buildings. College Pierre Toussaint, comprising the upper grades, has a full computer lab and a library with more than 3000 volumes in French, English and Spanish. L’Ecole Michael Heiming (Preschool to 6th Grade) provides instruction in French and English, giving students a head start in their educational journey. 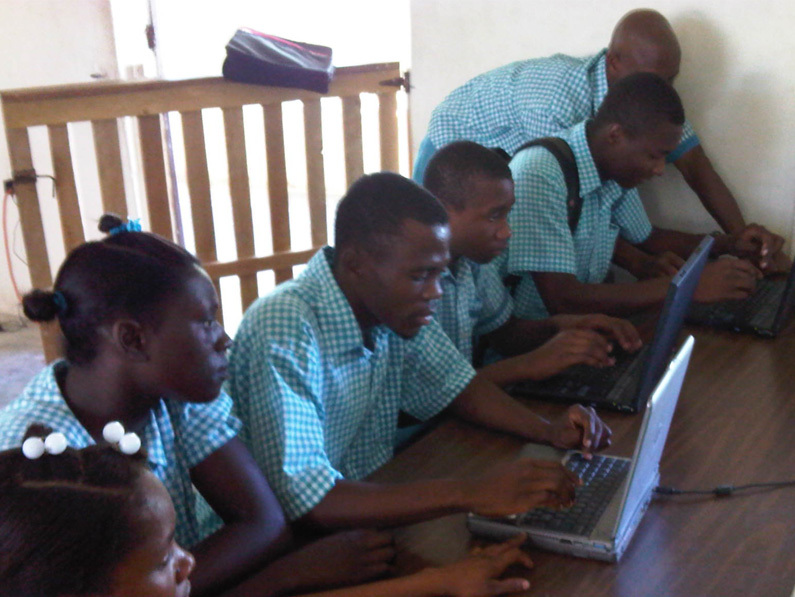 College Pierre Toussaint students continue to achieve high levels of success on the National Exams. Named after the 19th Century Haitian American, Venerable Pierre Toussaint, the College integrates leadership and Catholic social teaching into its curriculum. The College’s graduates will be the future leaders of their community, their Church and their country. Miraculously, the reinforced concrete structures were largely unaffected by Hurricane Matthew, a Category 4 storm that devastated the Sassier area. Two thousand residents rode out the storm in the buildings, which suffered only peripheral damage. Zanmi Sasye and Sacred Heart Parish have worked closely with the parents and St Jean Baptiste Parish to provide the Gift of Education to the young people of the Sassier Community. 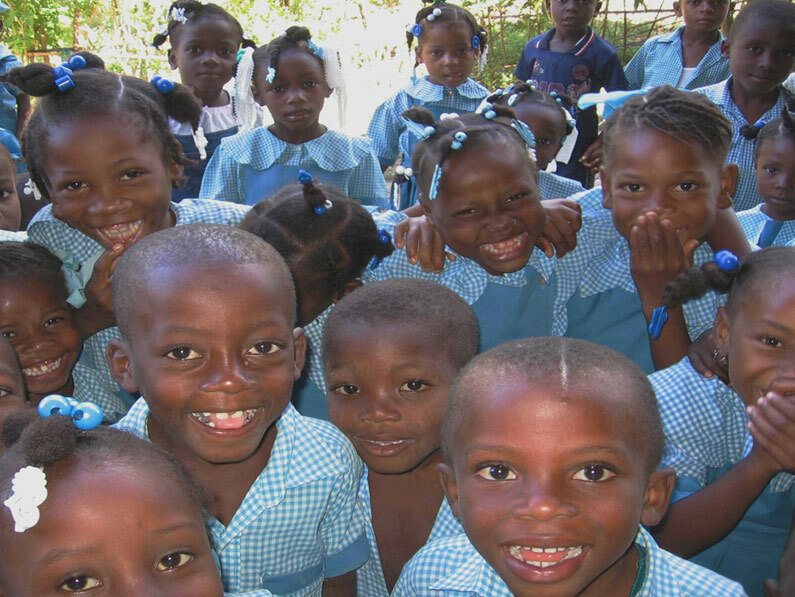 We are grateful to Sacred Heart Parish, the Archdiocese of New York, the Association for Schools in Hispaniola, and the Koch Foundation for their long term support for the schools in Sassier. While much has been accomplished, much more is need to provide a full range of educational opportunities for the youth of the greater Sassier area. Future plans include the development of a technical school that would train young people in building trades, sewing, agronomy and animal husbandry.